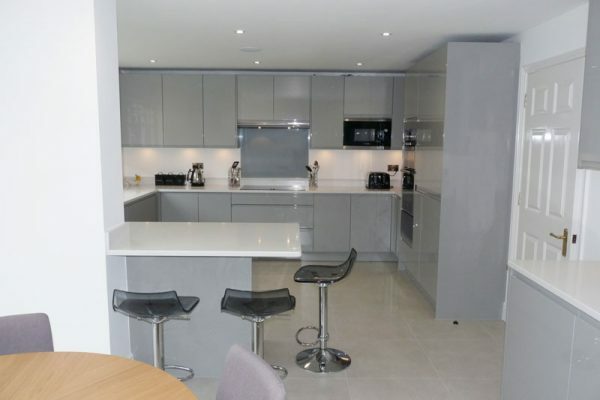 At Kalibre Kitchens Fleet, we have a full project managed service to offer you –great product knowledge, contemporary and traditional designs and a high quality installation service...guaranteed. Our 20 years of experience in designing, supplying and installing kitchens comes through in our customer’s finished projects – on schedule and to budget. 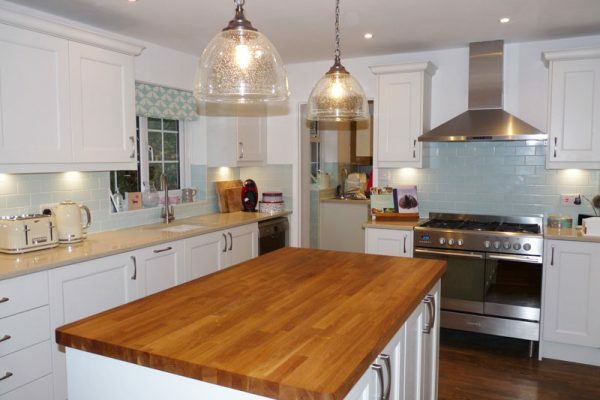 We pride ourselves on our excellent and personal customer service – you will be dealing with the same person throughout the planning, design, supply and installation of your completed kitchen. 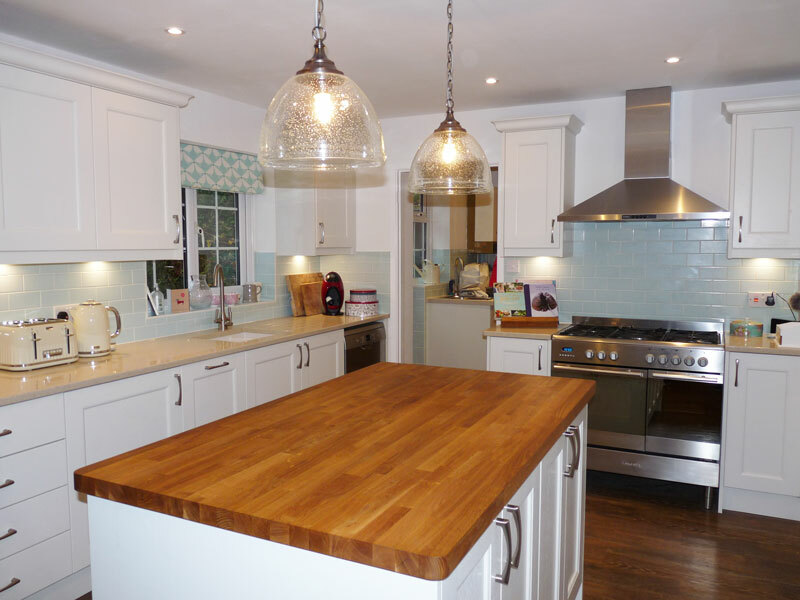 The quality of our work can be experienced including appliances in our kitchen studio in Fleet and we can arrange a customer reference visit if required. 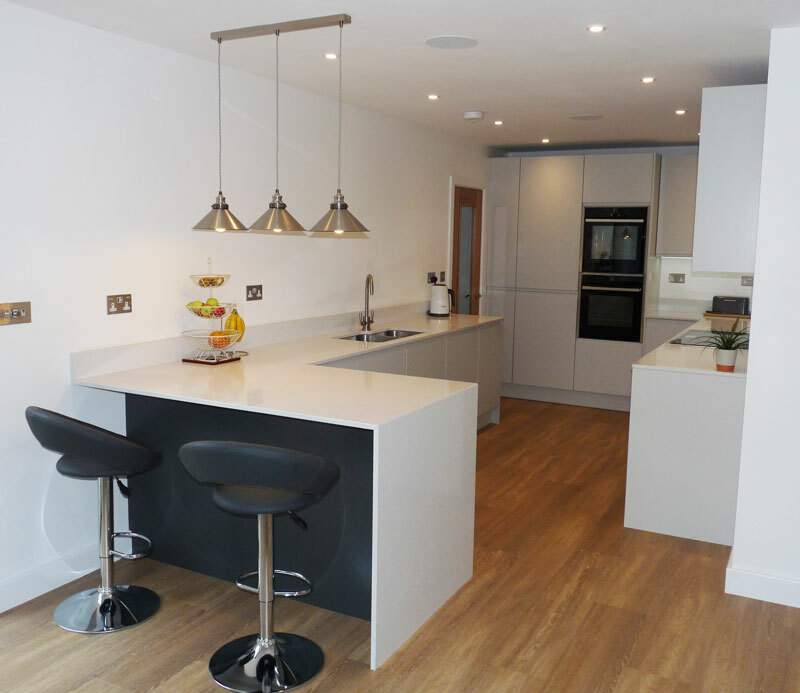 The quality of our kitchen units, doors and worktops has superior longevity that’s built to withstand everyday use unlike some of our competitors. 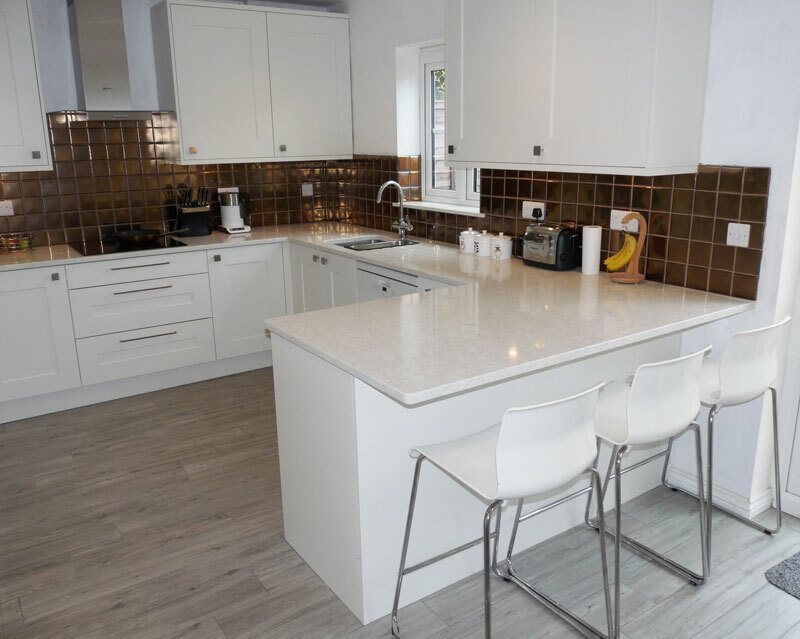 Our quartz, granite and glass suppliers have years of experience, 100’s of colour choices and various free samples, upon request, for you to take away to help choose other materials for your kitchen. 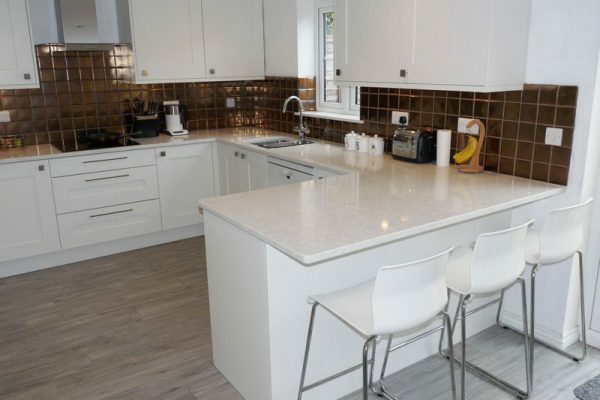 We only use our own trusted and certified trade team for the building, plumbing, electrics, plastering, tiling and flooring with full public liability and Part P Electrical Certification when offering these services. Please get in touch below for more information. Your new appliances are sourced with attention to detail as well as great advice. 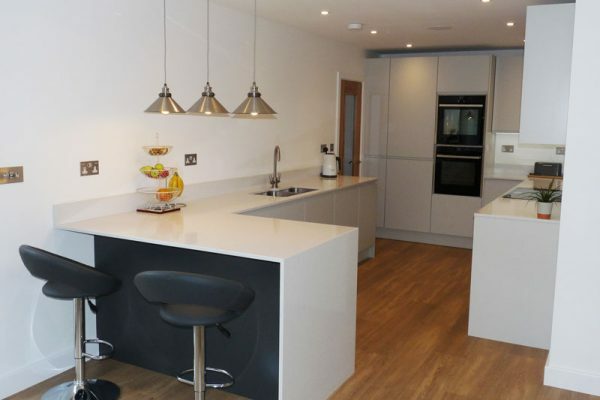 So many materials to choose from including quartz, granite, laminate, wood and glass! Clever storage innovations and ambient lighting solutions for your home. For hard water supply areas in the UK, feel the benefit of a water softener.